This is the best time of year to visit Sanibel Island. With cool breezes, gorgeous sunsets and white sandy beaches, the coastline of a tropical paradise is also the ideal place to hold a family reunion trip. 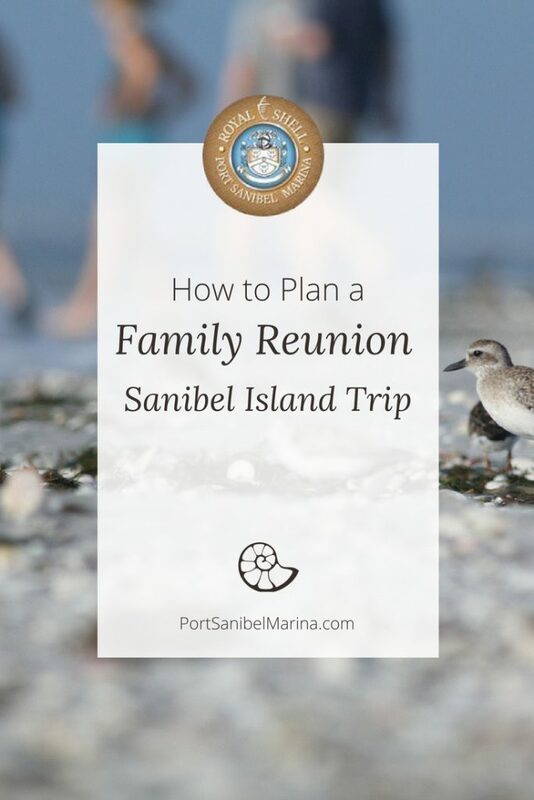 Follow our tips to plan the perfect family reunion Sanibel Island trip. 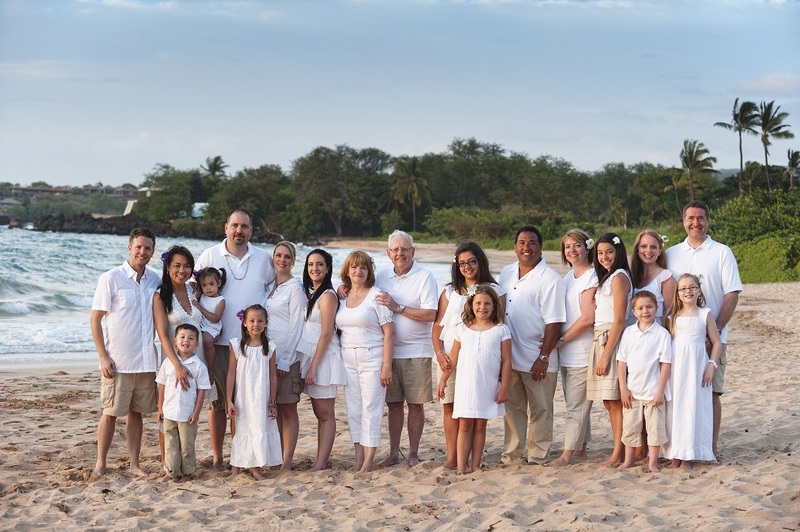 Are you in charge of pre-planning the family reunion Sanibel Island trip? Poll your relatives to find out who can make it and what kind of activities they are seeking to do this year. One of the most difficult parts of planning a family reunion trip is picking a date. The larger the family you have, the more difficult it is to find a date that works for everyone. The sooner you agree on a date, the better off you will be. Planning 12 months to 18 months out is not too early. Make sure you pick a date that your entire family agrees upon. As the date draws near for your family reunion, make sure to send “save the date” notices to family members. Never feel pressured to change the family reunion date if the majority of your family has already committed to the original date. 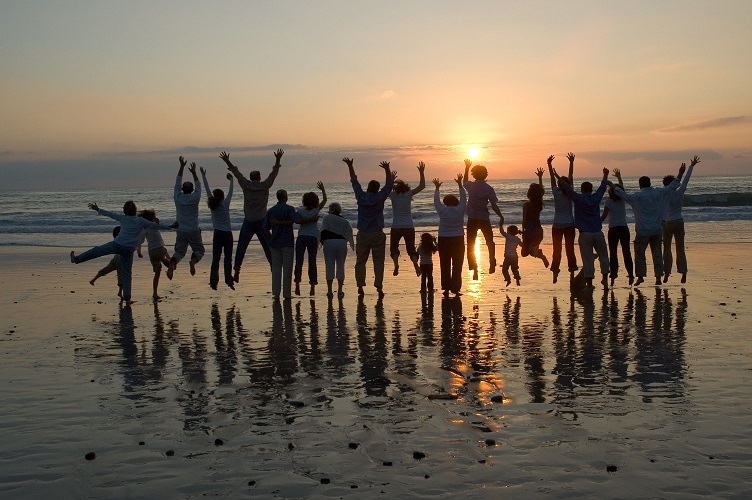 When planning a family reunion Sanibel Island trip, pick a location that has accommodations for adults and children. Sanibel Island is home to more than 250 species of shells and your family members will enjoy spending a morning or an afternoon searching for shells and sand dollars. It’s a great experience to spend with loved ones and the shells will be great reminders of your family reunion Sanibel Island experience. Follow our shelling guide and learn how to find a sand dollar. Sanibel Island welcomes families that are avid bicyclists. The island is a bicycle path paradise, with more than 22 miles of paved bike trails lining the tropical paradise. Grab your family members and map out your Sanibel Island bike trail route. Those that love fresh seafood are in for a real treat on Sanibel Island. There are so many waterfront restaurants offering fresh seafood dishes. Enjoy theses seven must stops for fresh seafood on Sanibel Island as you reconnect with your family. Manatees, also known as the Florida’s giant sea cow, are active and can be spotted more regularly this time of year. Learn more about manatees and how to spot them in the water. Dolphins can also be spotted in the Gulf of Mexico and Intracoastal Waterway, chasing wakes from boats and jumping out of the water. Get out on a boat to experience the marine life the area has to offer. Follow our tips to plan the perfect family reunion Sanibel Island trip. When planning a family reunion Sanibel Island trip, make sure you pick a location that has accommodations and things to do for both adults and children. You can rent fully furnished condominiums for family members at Royal Shell Vacation Rentals or Sundial Beach Resort & Spa. Experience life on the water with your family members by renting a boat at Port Sanibel Marina. You can also rent a kayak or a canoe and paddle through the beautiful Sanibel mangrove ecosystem. Call us at (239) 437-1660 to book all of your watersport activity needs today.